Let’s start with a little history lesson of French cooking. Marie Antoine (Antonin) Carême was an early practitioner and exponent of the elaborate style of cooking known as grande cuisine, the “high art” of French cooking: a grandiose style of cookery favoured by both international royalty and by the newly rich of Paris. 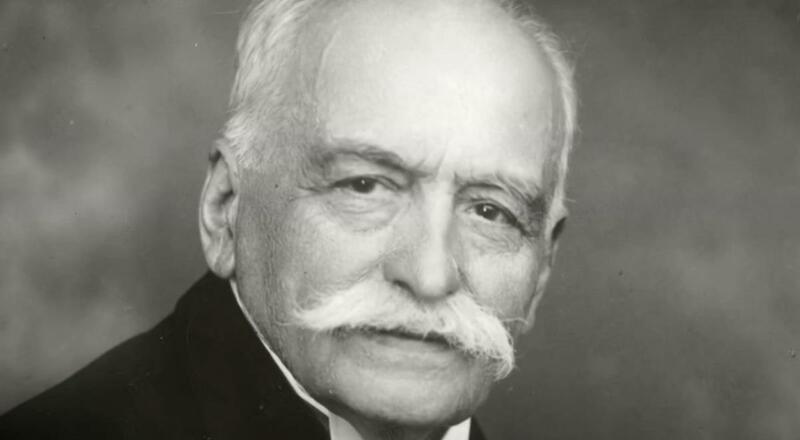 Carême is often considered as one of the first internationally renowned celebrity chefs. 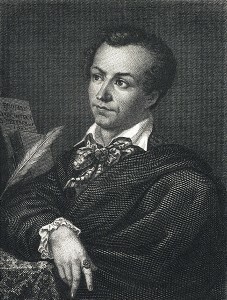 Marie-Antoine Carême announced the béchamel, velouté, Espagnole and tomato sauce as basic building blocks for all other sauces in his work L’art de la cuisine Française au dix-neuvième siècle in the 19th century. The Hollandaise sauce got added later on. 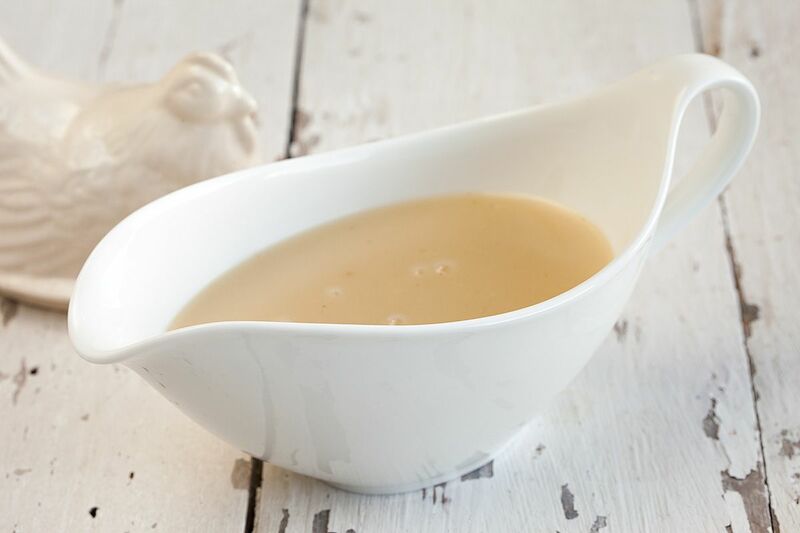 Ever since then, many people all around the world consider other — though unofficial– sauces as extended relatives to these five basic mother sauces. Most chefs will tell you the importance of the five mother sauces. Many other people will state the importance of a basic chocolate sauce and chimichurri as important as the five French mother sauces. Don’t worry though, these sauces might seem a little intimidating at first. But when you embed these in your cooking skill set, you’ll find them all equally important as a starting point for a whole array of sauces. You can whisk these up whenever you feel like getting fancy, once you get the feel for these sauces. We’ve put up an overview of these five mother sauces, for those of you who anxious enough to learn each and every one of these sauces. 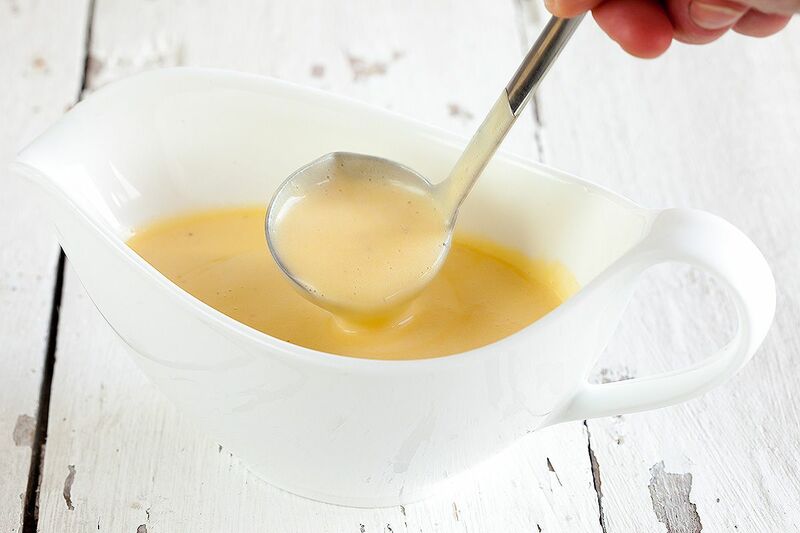 A sauce that can be made in its most basic form by combining a roux and some cream. Mix it up with other ingredients to create new sauces. Usually found in macaroni and cheese, croque madame or lasagna dishes. It’s very rich in taste and very creamy. 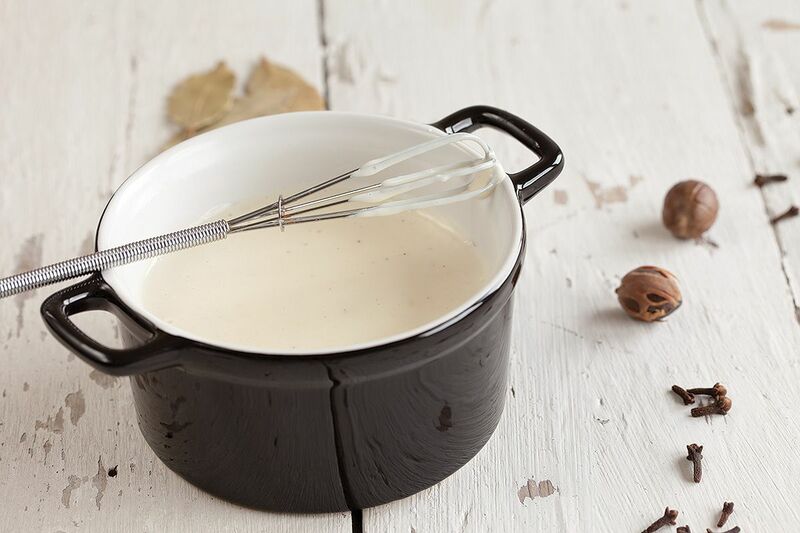 Click here to learn how you can make a béchamel sauce. Exactly like the béchamel sauce, the velouté begins with a simple white roux. When the roux gets mixed in with white fish, chicken stock or veal stock, then it becomes a great starting point for creating amazing sauces. This is because technically a velouté sauce is not a finished sauce. Use it for dishes with chicken, shrimp, gravies or mushroom cream sauces. 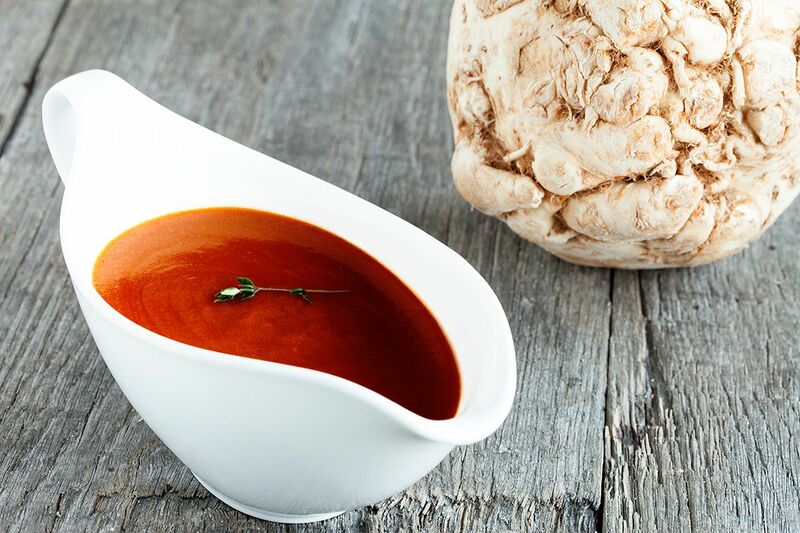 Also known as “brown sauce”, the Espagnole sauce begins with something called a mirepoix. This is a French abbreviation for carrots, celery, and onions. Combine with a beef stock and deglazed fond (from beef bones), add some tomato paste and spices. It’s a very heavy and rich sauce. Pairs very well with steaks, filet mignon, and mushrooms, accompanied with a large glass of red wine. Simply divine. You’ve undoubtedly tasted this sauce before over a big plate of spaghetti bolognese. 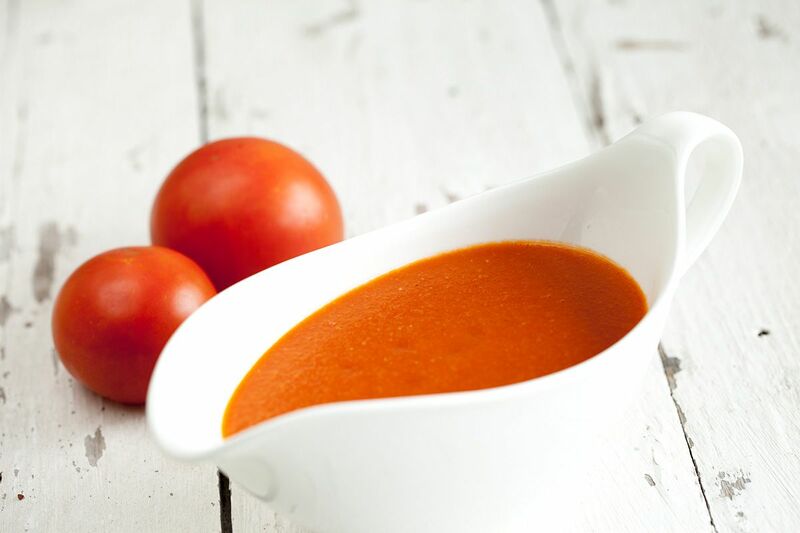 A classic tomato sauce is usually just a combination of onions, garlic, and fresh ripe tomatoes. You can start this sauce with a roux if you are that kind of purist, but most tomato sauces are made from a tomato reduction. You’ll find this sauce in many, many recipes like pizza and pasta. As we’ve mentioned before in this article, the Hollandaise sauce got added as number 5 to the mother sauces. You can think of this sauce as a very fancy mayonnaise, which uses clarified butter instead of oil. It’s an essential sauce when making a dish like classic asparagus with hollandaise sauce. This sauce is pretty special since it uses a method called emulsification. Basically, it uses a binding agent such as an egg yolk to combine two ingredients together that normally don’t mix well together. Give a try to combine butter and lemon juice, without using a binding agent! It’s not awesome. Sure, making a Hollandaise sauce takes time, and tempering the mixture is important to make sure the eggs don’t turn int an omelet. Well, get creative and start learning these amazing 5 sauces. You can click on each image or title to navigate to the relevant recipe, we’ve put them up before writing this article. If you have any comments or questions, don’t hesitate and ask us by using the comment form below.